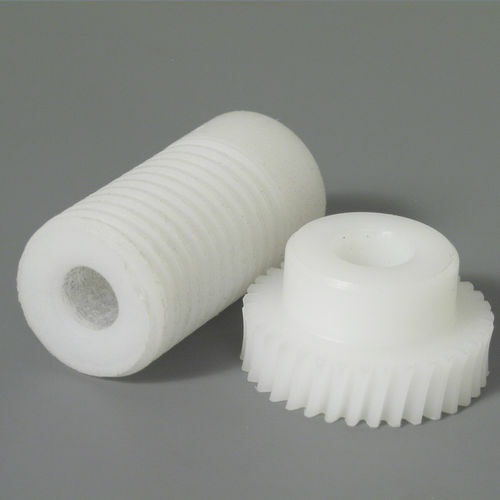 Engrenages HPC has a full range of worms/wheels with modules in the range of 0.4 to 4. Worms are available either with shaft or bore. 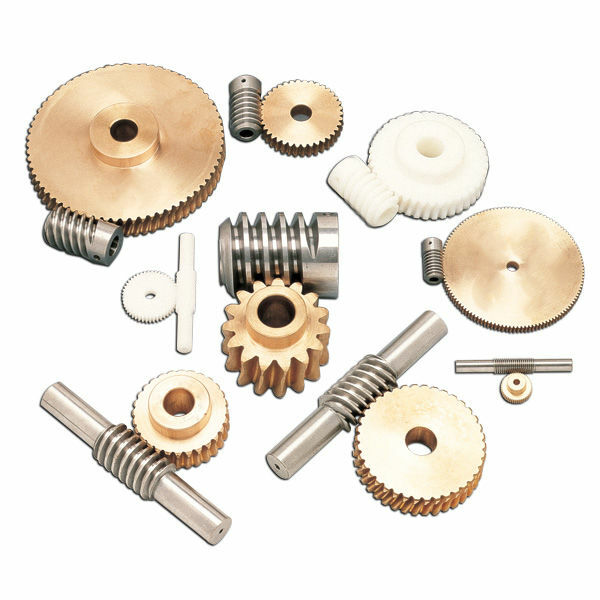 They can be in steel, hardened steel or machined Delrin. Lead angle is right handed, with left handed available as an option. Number of starts range between 1 and 4. Wheels are available either in bronze or Delrin. Number of teeth are in the range of 12 to 348, depending on module. The worms and wheels are available separately. Also available are custom machined parts. 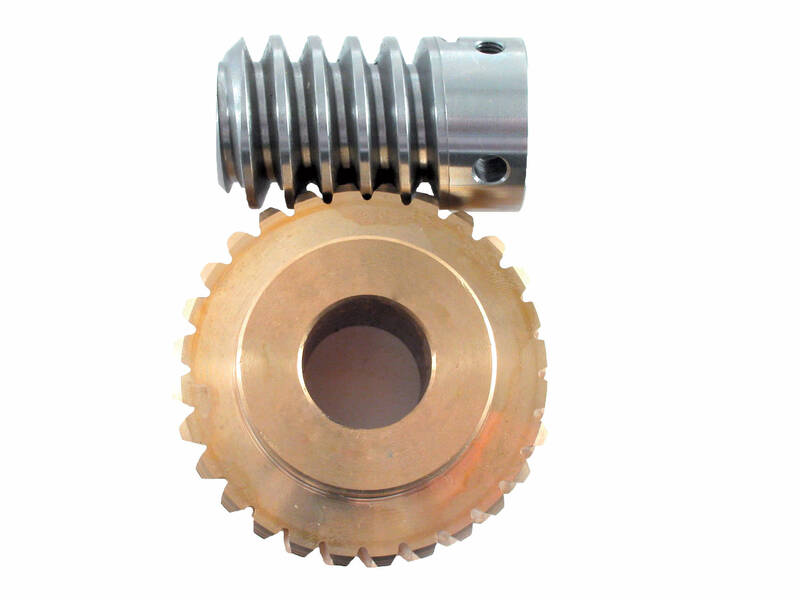 They can be made either as per customer's drawings or by modifying standard parts (dimensions, materials etc). There's no minimum quantity of order. It should be that noted that a Delrin wheel should be used with a Delrin worm only for shorter time frames. 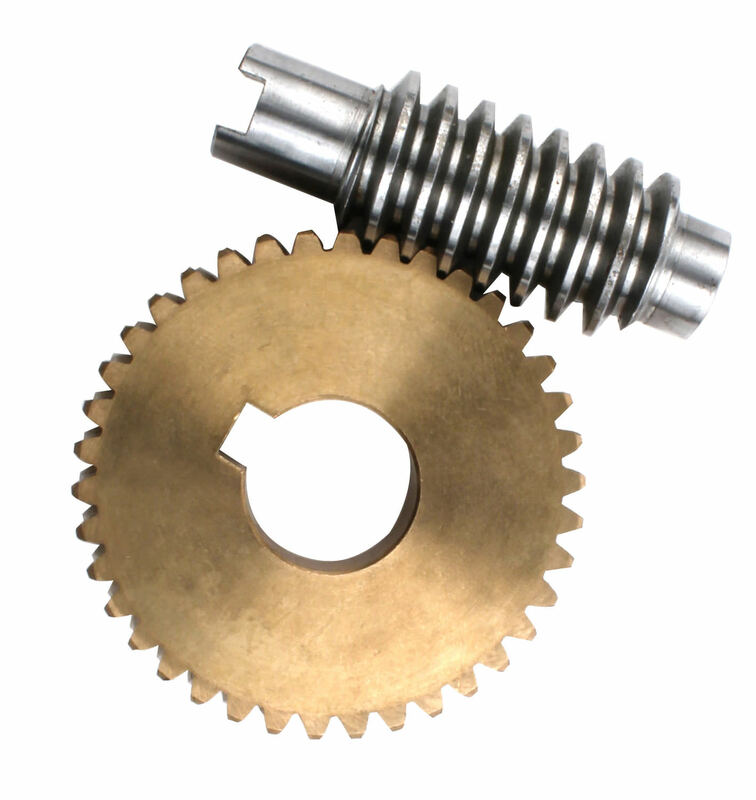 For uninterrupted or uses over a long period, it is recommended that a steel worm should be used with a Delrin wheel.